All you theatre lovers can rejoice; Cirque Du Soleil, the largest theatrical producer in the world, is about to set foot into the country and perform for the first time ever in Mumbai, in November. After the spectacular performance by Disney’s Alladin at NCPA, tourism in the state has been on top priority, which is why the state government has roped in the Canadian troupe who will perform at MMDRA grounds (BKC), according to this report. Best known for their brilliant sets and one-of-a-kind acts, the troupe gives us a chance to witness something different, far flung from our usual bits of culture and performances that have wowed us in the city. Using props that scream style and Las Vegas (feather boas, headdresses and sparkly outfits), they have wowed millions around the world with some of their iconic performances like ‘KA’, ‘Kooza’ or even ‘Corteo’. Founded by two former street performers in 1984, Cirque Du Soleil is all set to bring its festive spirit to the City of Dreams later this year, according to this report. It looks like a victory for all of us and even the state government for being able to arrange a performance this spectacular in the city. We’re already counting down the days, and you? 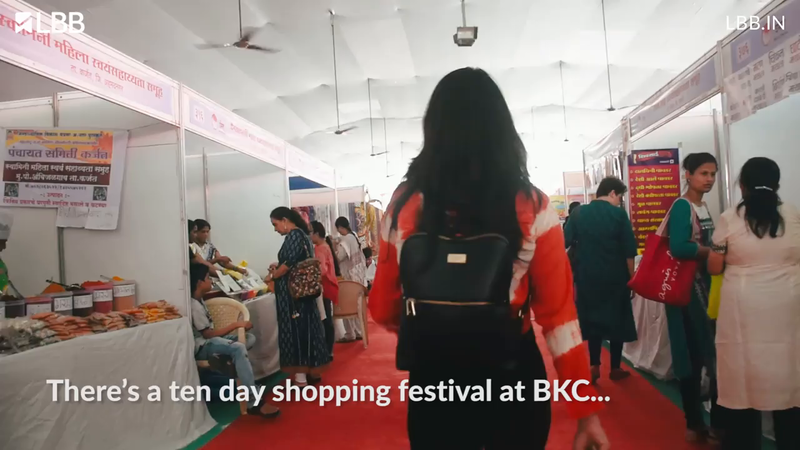 Clothes, Home Decor, Jewellery & Food: Have You Been To This One-Of-A-Kind Festival In BKC Yet?